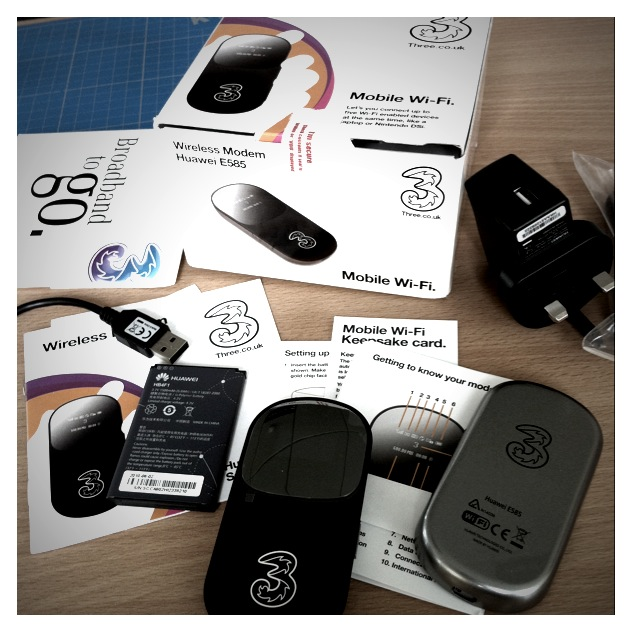 I’ve had my eye on a Three Mobile WiFi unit for a while, I managed to blag one of the original Three units from @Documentally which used my USB dongle but wasn’t battery powered. 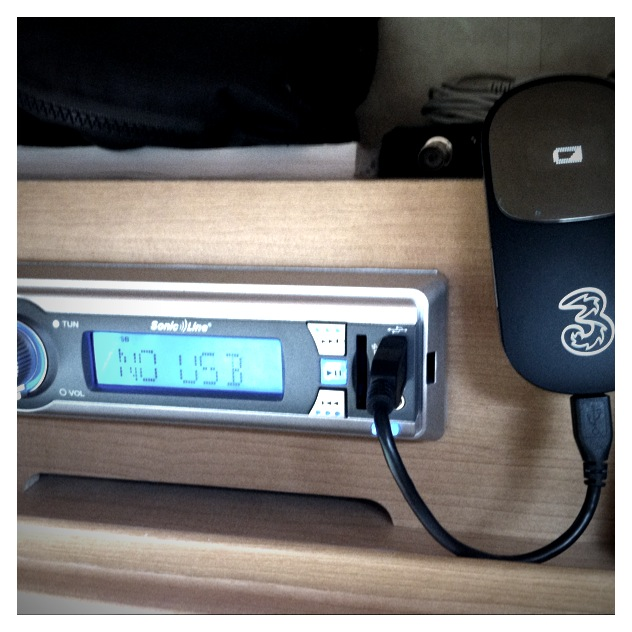 @ThreeMobileBuzz contacted me via twitter and asked if I would like to trial the new unit – luckily I was destined for two weeks in the caravan, so a perfect opportunity presented itself.The unpacking in the pic above shows a removable battery (important for carrying spares) a micro USB cable with charger and the sleek black unit. Powering up the unit with only one button (important for ease) shows a nifty little display showing the connection status, the amount of WiFi devices bonded, the amount of data used in the current session and the battery status. All quite neat really. The above pic shows the mobile skin for the admin interface. It’s nice that Three considered many people would be using the device with a small mobile screen. From here you can view your account and data usage as well as your text messages and connection status. This is pretty much the core kit packed to take away with me for two weeks in the caravan. 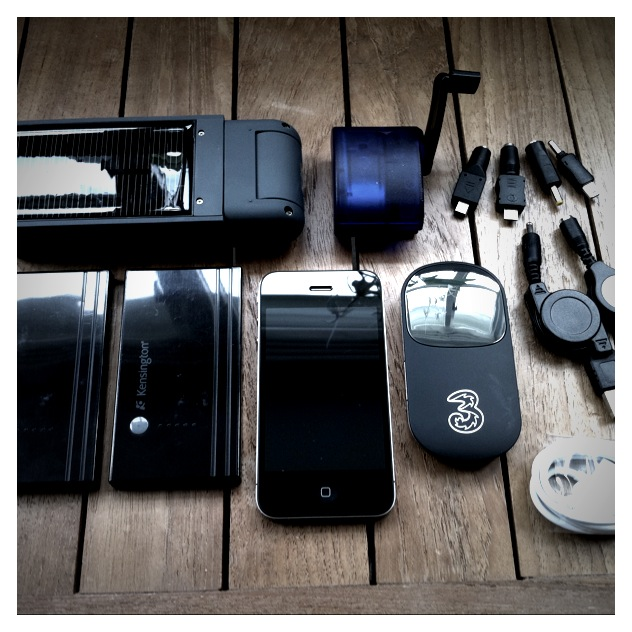 A small solar charger, wind up generator, iPhone 4, a couple of USB batteries and the Three MiFi unit. Looking back through my Flickr stream it’s amazing how this kit has got smaller over the years – and the Three MiFi really fills a gap. 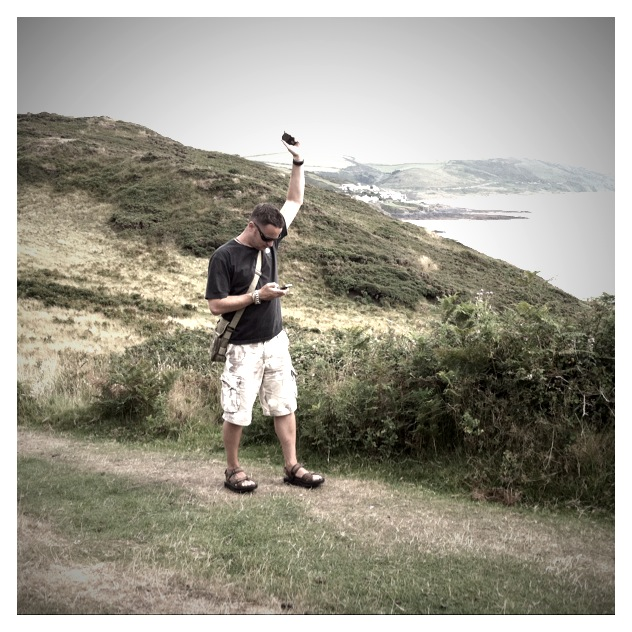 Upon arriving in North Devon I found a non existent signal on my iPhone 4 (O2) but by placing the MiFi in the roof light I was able to pick up a decent HSDPA signal which provided my iPhone with connectivity. 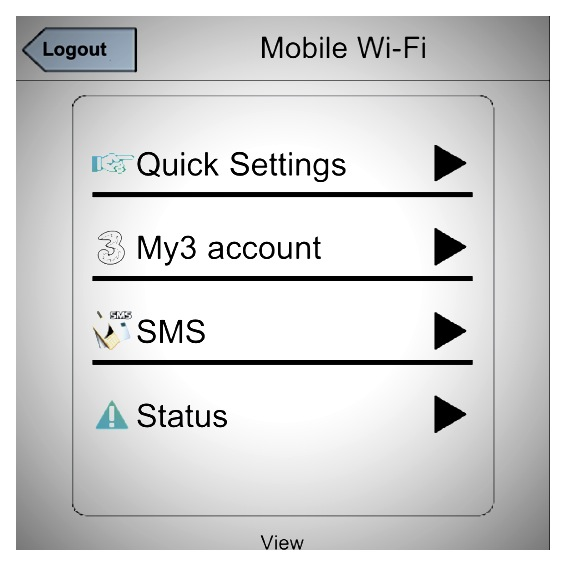 An important new feature of the Three MiFi is the ability to charge while in use. I was able to plug this into the USB port of the overhead caravan stereo to get both a signal and continuous power. On the Sunday there was the #F1 and the Three MiFi had no problem in streaming live TVcatchup.com direct to my iPhone. 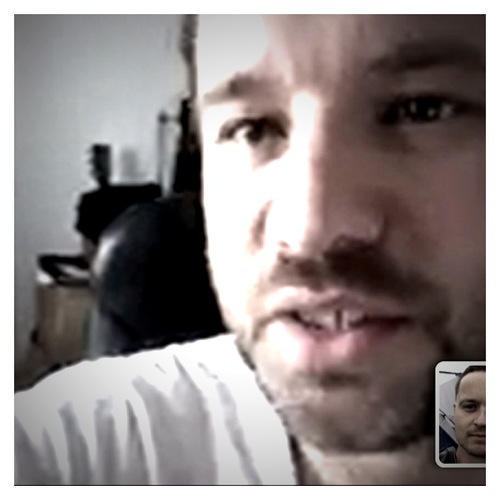 As per usual when I’m away, I get contacted by @Documentally usually discussing some hair brained scheme or with some tech related chat. 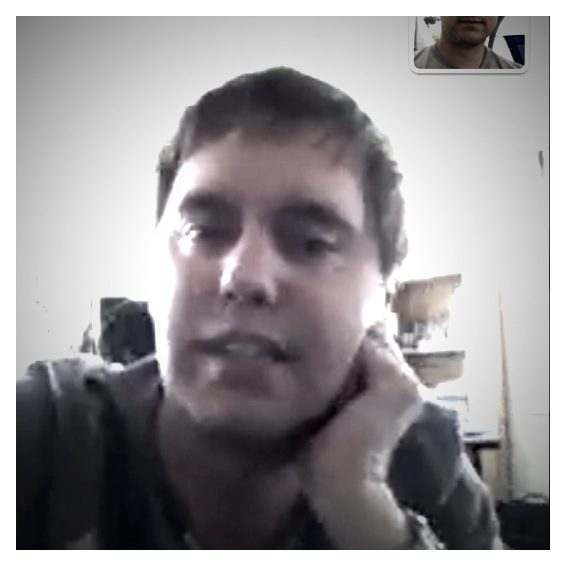 Right on cue Christian contacted me via twitter and then we moved to Skype, but soon found what we really needed was a bit of FaceTime. 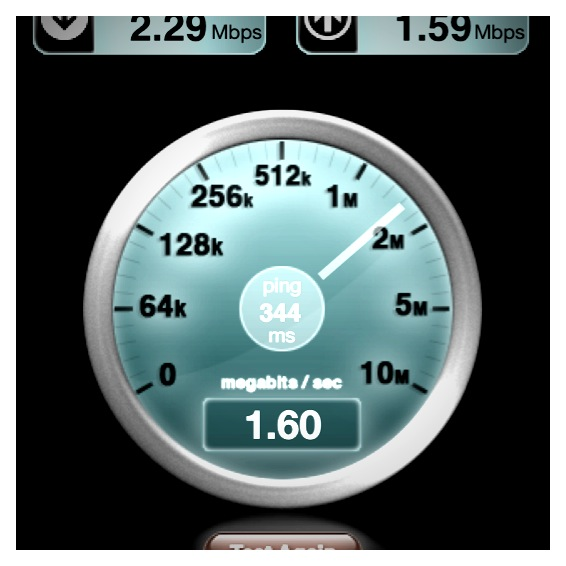 The iPhone only allows FaceTime over a WiFi connection, but the MiFi had no problem providing the bandwidth for three fairly long sessions with different people that morning using about 90mb of data usage according to the on screen display. The Energizer Solar Flip had no problem pumping power into the Three MiFi. The unit has a 3.7V 1500mAh Li-Polymer Battery and as the Solar Flip contains 2x2000mAh 1.2v AA batteries it was able to transfer power from the sun into the MiFi. The Three MiFi’s bandwidth depends on the signal strength from the Three network and travelling around, the best I was able to get was 2.29Mbps download and 1.59Mbps upload which is pretty impressive and will match many of the UK’s Home’s broadband connection. 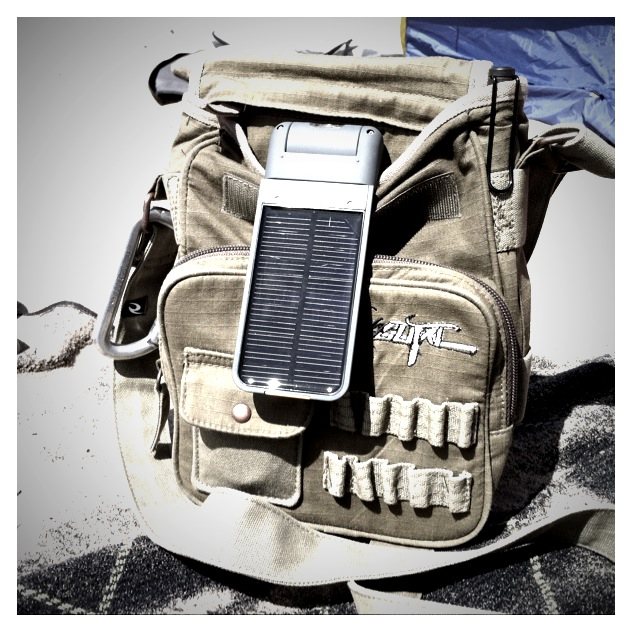 My highly ridiculed man bag came into it’s own as I was able to walk and charge with the Enegizer Solar Flip. And when the solar was not quite hot to trot, I used the Kensington USB battery to pump a bit of life into the Three MiFi. Even though I had no O2 phone signal, I was able to catch up with the @fishmedia office and chat to @colinmitchell for over 30 mins before he got bored. 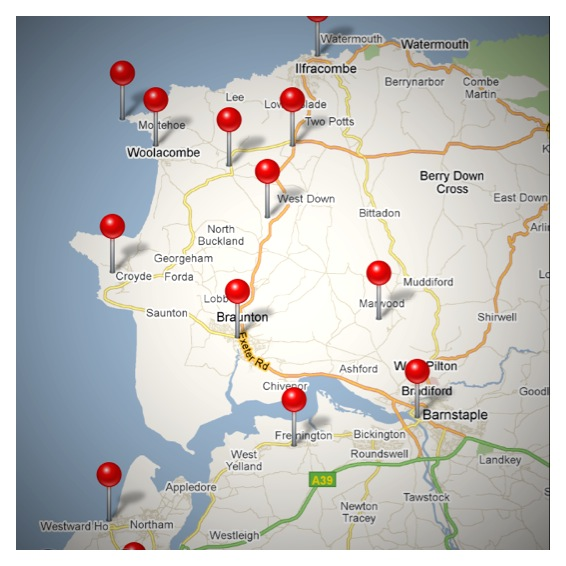 Even in the remotest parts of the UK I found the Three network to be able to provide data where my phone couldn’t even muster a voice signal. Of course, being a tech head means you look like a total pillock when trying to gain that extra height for the best signal possible – which is a benefit of having a unit separate to the screen you are looking at. 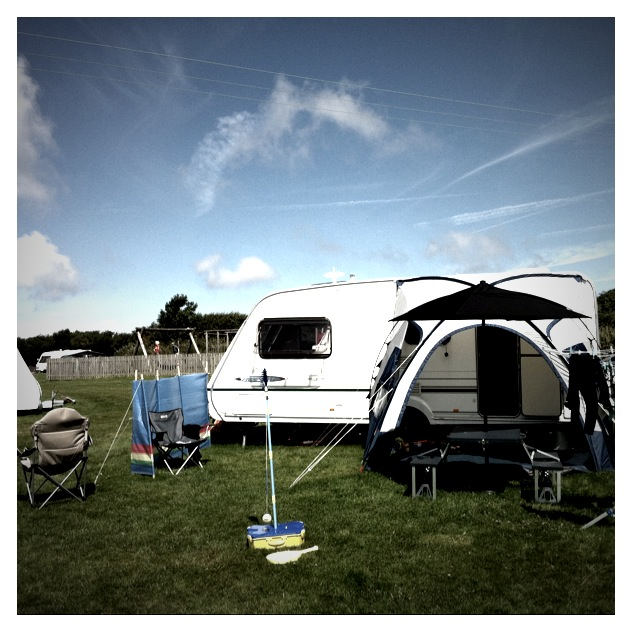 Just for the record, this is base camp Willingcott. 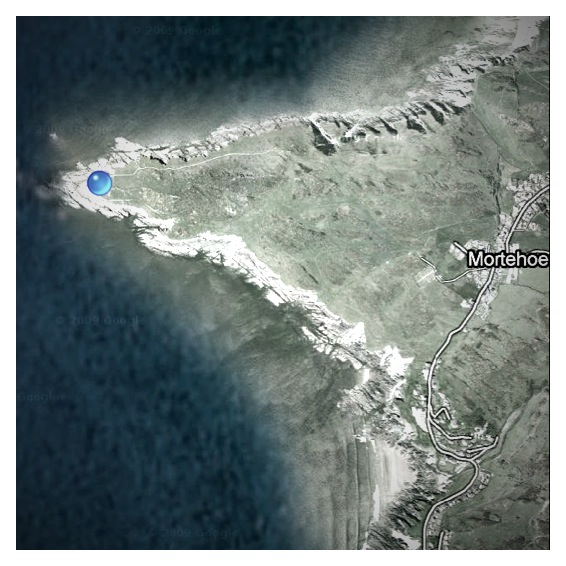 And here is the iPhone’s geotagging of photos taken in the area. There are a couple of negative points of this unit. It doesn’t seem to connect to 2G networks like a Three USB dongle does and I’ve had a weird issue where connection has been a bit hit and miss in low signal areas. Overall having different devices on different networks has been a massive bonus and the ability to use WiFi only services like FaceTime has been great. I don’t really see how I can get by without one now. I’ll probably be looking at PAYGO as I’ll only need mobile data when I’m not in the office. The Three website is currently selling them for £39.99 which includes a £10 top-up to get 1GB of data that will last for 30 days. Other PAYGO options include a 3GB kit that will last for 3 months and costs £69.99 which is attractive if I was buying it and going away on a trip. There are various monthly plans with a 1 month or 18 month contact and this will get you a free MiFi. One deal that struck my eye was a Three MiFi and an iPod Touch with a 15GB data allowance for £23 per month. Let’s hope that Three forget to ask me for this unit back, otherwise I’ll be taking a trip to a Three shop fairly soon. Thanks for the trial Three! Nice review. Currently have the 1st gen & whilst stacks up well against my t-mobile dongle, there are some annoyances with buttons, display and power. Looks like the latest version solves some of those issues. Can’t believe I forgot to mention the 4 hour battery life on my #ThreeMiFi review! Great review. I’m still testing mine. 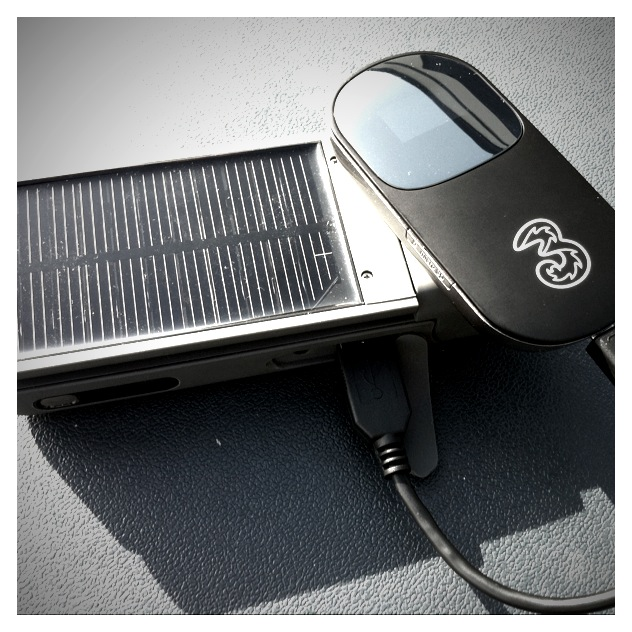 Can you keep the mifi powered with solar alone? also, how long do you get continuously with the kensington plugged in. Finally, will the three data usage page save as an app-like-bookmark to the iphone? Cheers!
. 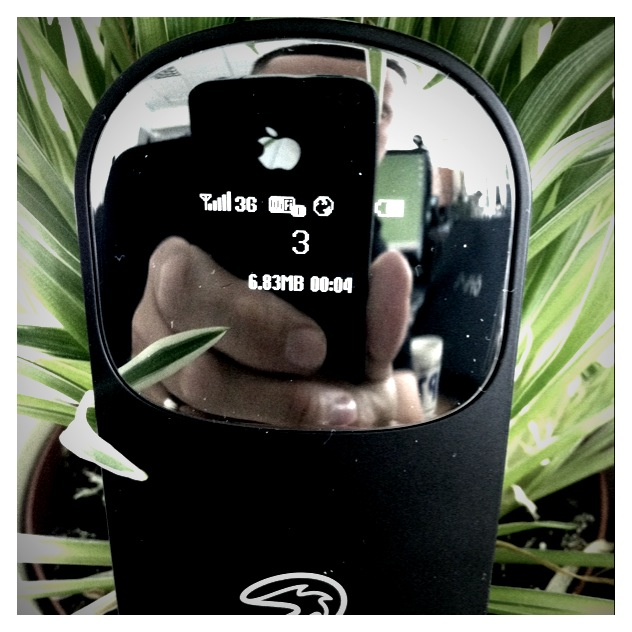 @taige I can’t recommend a solar charger as each one I’ve used has been designed for a specific purpose … the Solar Flip is great for charging AA’s and I have an amazing 50W SINOSOLA that is not portable http://twitpic.com/27ajsjI'd like to do a full test on a solargorilla next. Fantastic review that prompted me to not only order the Three Mifi but also the Kensington USB within five mins of reading it. 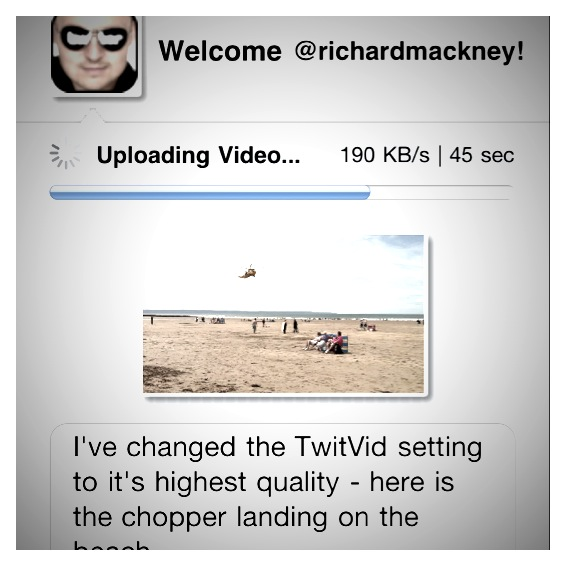 Many thanks Richard. Great blog site too. One thing that wasn’t clear is how long the internal battery lasts without assistance. Otherwise, your review has sold me on Three’s pay as you go MiFi device to avoid ludicrous data rates on my iPhone 4. I just need to know if I could go a day without charging under normal usage (maps, push email, web browsing, facebook, twitter, etc), or if that would necessitate an external battery.Thanks for the review! Excellent Review Richard, now looking at linked reviews as I really need a solar extension to my kit.